The Michigan Osteopathic Association (MOA) is a proud advocate of immunization. As a member of the Parent Information Network (PIN), the MOA works to impact community health policies that promote immunization and make our communities a safer place to live. 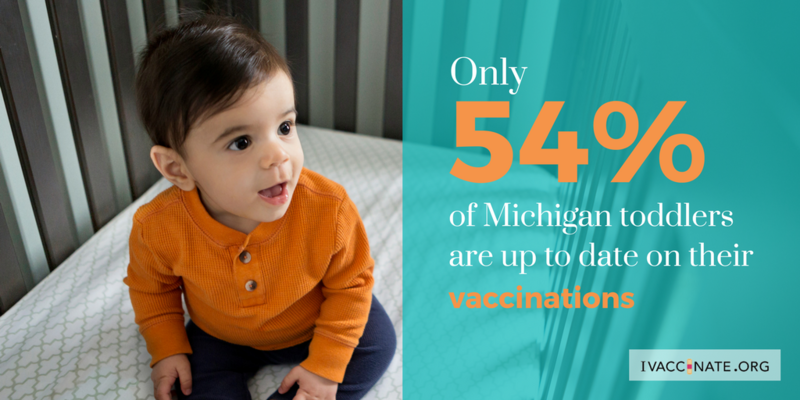 PIN is comprised of healthcare groups united to provide information, to both the public and to legislators, on how immunizations protect Michigan residents. On this page there are useful links to resources to help you get information about vaccines, for both children and adults.